"Deb is finally in on the secret, how will she react? Tune in on Showtime Sunday, September 30th at 9PM ET/PT. Share this one proudly. It's from our friends at Showtime." 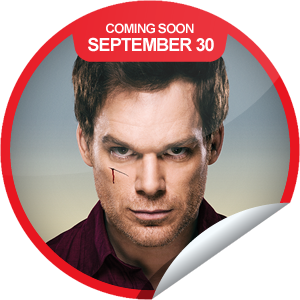 Check out GetGlue's Dexter Season 7 'Coming Soon" Limited Sticker. Visit the page by clicking here.